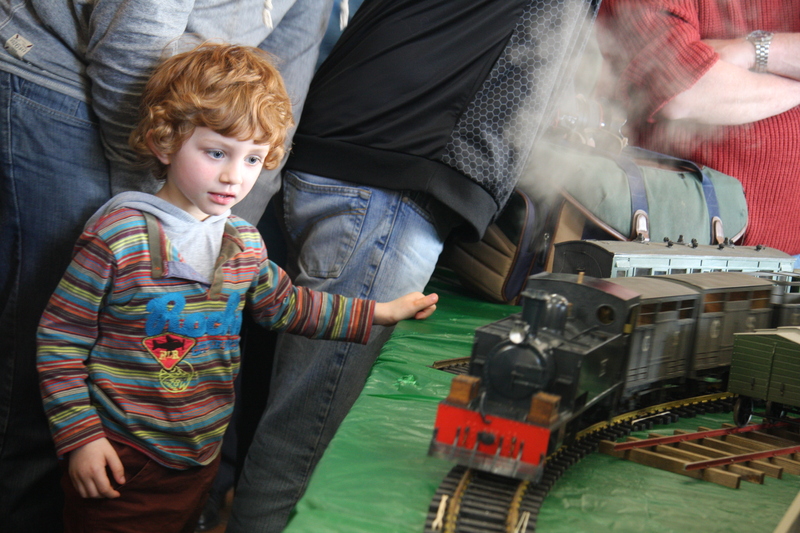 The Kerry Model Railway Association was formed in the latter part of 2012 because of the love of Railways and trying to help raise funds for The Tralee Dingle Steam Train restoration in conjunction with the Town Council. 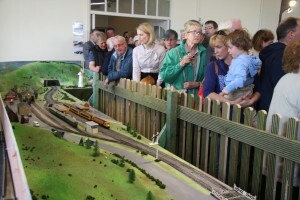 The Model of the Tralee Dingle Narrow Gauge Railway was presented to the Kerry Model Railway Association by the Chester Model Railway Society in safe keeping May 2013 on permanent loan and through the good will of Tralee Town Council are exhibiting it at the Windmill Complex with other Model Railways acquired by gift or by payment by Kerry Model Railway Association. The Tralee Town Council have been very supportive of this initiative and we thank them for it. Our ongoing aim is to increase the beauty of our presentation and help where we can the Tourism in Tralee and Kerry. Our main exhibit here is the Model of the Tralee Dingle Railway Line which ended 26/27 of June 1953.The Tralee to Dingle Rail Model was constructed by the Chester Model Railway society when they decided to build a narrow gauge model in 1992. This forms the centre piece of our model items and artefacts at the exhibit. This jewel of theirs has been gifted to The Kerry Model Railway Association on permanent loan for which we thank them for. Collision with Fosset’s Circus (1940). The last lone locomotive ran on the 22nd July 1953 to Dingle to bring back the wagons left there. You can find us via the map below.